We create Synergies between the latest IT-Trends and your Requirements. We listen. Here at PASS Consulting our main focus is understanding your specific business to then create an IT-solution customized specifically for you – at the price of standard software. 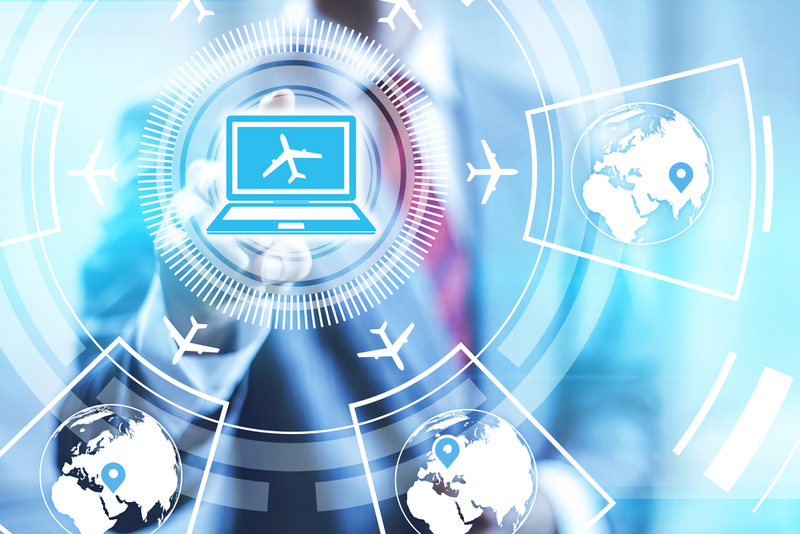 Our Travel World lets you fully determine which modules and features are vital to elevate your business to the next level. Back in 2000 we were first to introduce XML to travel distribution; In 2002 we introduced our first mobile travel service for cell phones; In 2004 we presented the first graphical Point-of-Sale (POS); And now, in 2008, PASS Consulting again paves the road towards a new milestone in travel technology: Service Oriented Architecture (SOA) – the new wave in IT. The PASS Virtual Software Factory generates most of your application. Manual programming is reduced to less than 10%. The goal is for business analysts to not only design but also “develop” IT applications. This will surely become a focal point for every organization going forward.